(If you’re new! 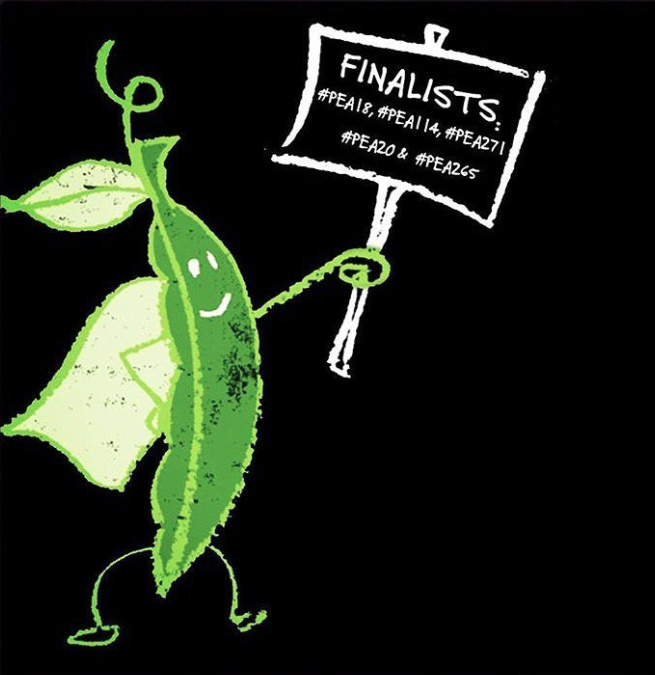 )… Give Peas A Chance is a campaign that we carried with Secondary Schools and our partners, GIY. This consisted of 4 weekly challenges, a short-list of five schools and an overall winner! The idea of this campaign was to foster a sense of entrepreneurship in students and a sense of growing…and these students certainly delivered! So the competition is over and a winner has been chosen. And what a competition it was! 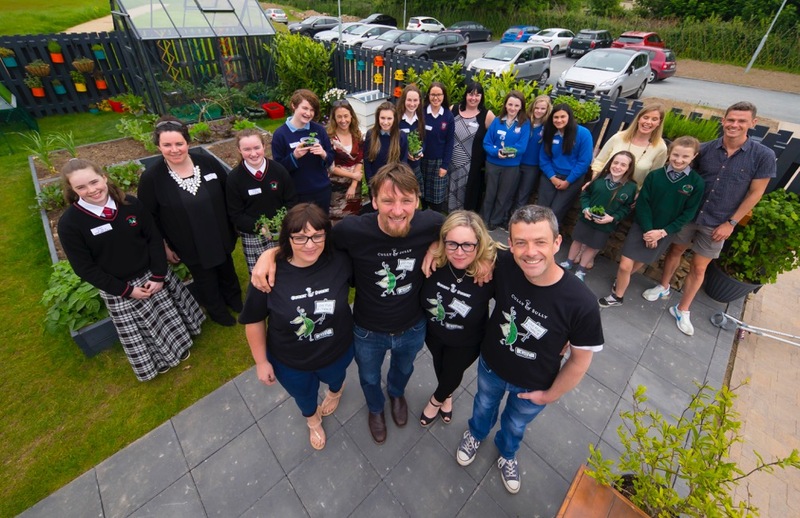 Schools went head-to-head for amazing prizes: A €3,000 garden for their school, two iPads for the winning students and a night away in Ballymaloe for their teacher! 7,000 Students, 3,000 Teams, A fifth of Secondary Schools…What a Success! 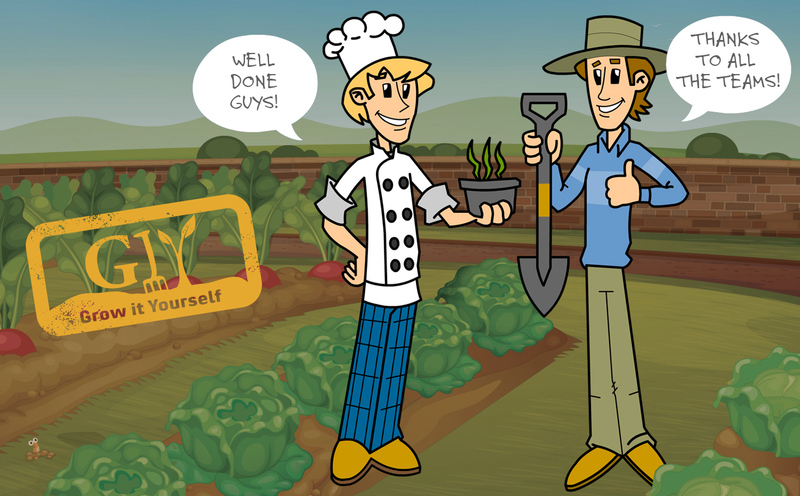 In short, the 4 weekly challenges involved planting and nurturing your little pots of peas, uploading progress with photos and videos, coming up with a ReciPEA for Success and finally a business plan! Facebook, Twitter and Instagram was inundated with aspiring growers, chefs and entrepreneurs from around the country! The thought, enthusiasm & fun each of the Soup-er students put into their pitch of their soup reciPEAs & business idea was mind blowing! The finalists and their final recipes for tasting YUM! Check out team #pea18 #recipeaforsucess ! What do you think should they win the €5k prize? We've 4 more teams to present their reciPEA to our judges, tune into our Facebook page to see the dragon den style finale go down live!